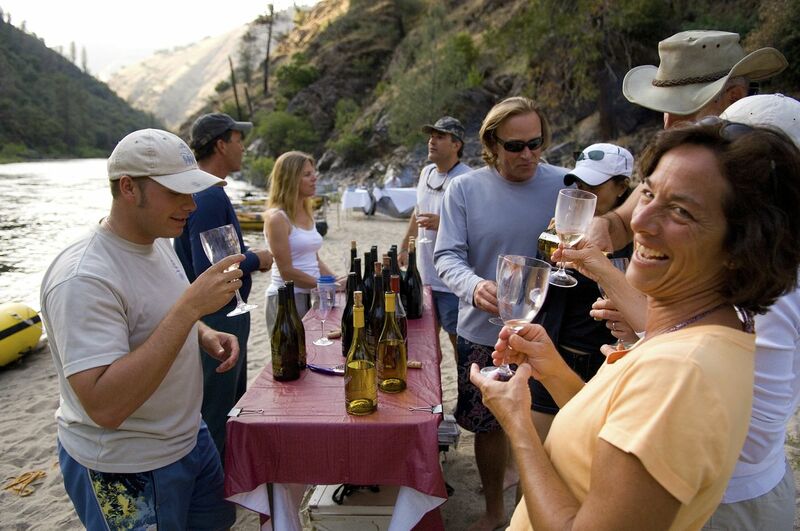 Western River Expeditions’ offers a 5 Day Desolation Canyon family rafting vacation on the Green River. SALT LAKE CITY – Utah’s Desolation Canyon, carved over millennia by the 730-mile Green River that is spawned by glacial melts on the Continental Divide in the wilds of northern Wyoming, is one of the most remote (no roads, no towns, no cell or data service) destinations in the continental United States. 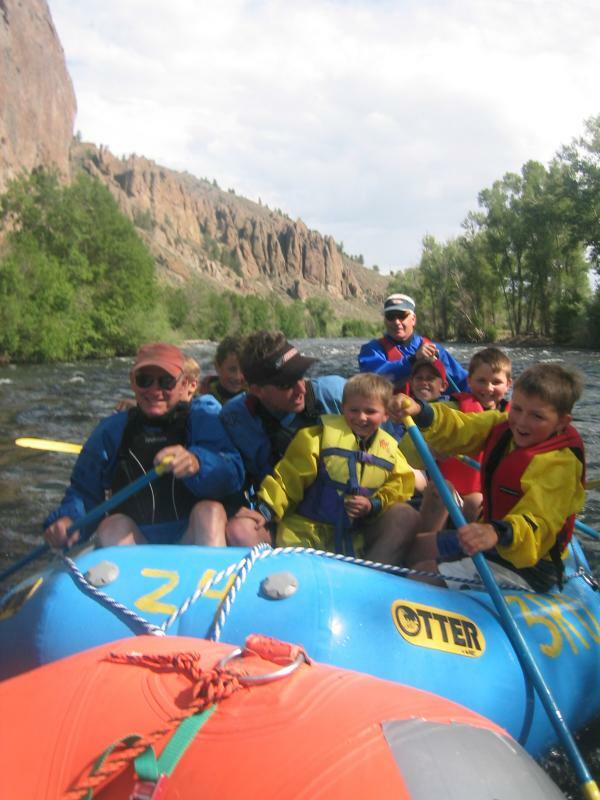 It also tops the list when it comes to family rafting vacations. From June 1 through Aug. 8, a small plane transports guests from Moab, Utah, on a scenic, 40-minute flight to a desert plateau overlooking the Green River where after a short hike, Western River Expeditions’ 5 Day Desolation Canyon family rafting vacation begins. For a copy of Western River Expeditions’ 2018 catalog, questions, availability and reservations call toll-free: 866.904.1160 (Local: 801.942.6669) or visit http://www.westernriver.com/. Western River Expeditions is an adventure travel company headquartered in Salt Lake City, with operations and offices in Moab, Utah and Fredonia, Arizona. From March through October, the operatort escorts more people down rivers on professionally guided rafting trips in Utah, Idaho and Arizona than any other company. It is the largest licensed outfitter in the Grand Canyon and the largest single tour provider in Moab, UT, through its Moab Adventure Center division (http://www.moabadventurecenter.com/). Western River Expeditions, providing Grand Canyon rafting, Utah and Idaho rafting, and international multi-sport trips, was founded in 1961 by Colorado River rafting pioneer Jack Currey. It has been named one of the “Best Adventure Travel Companies on Earth” by the editors of National Geographic Adventure magazine. The company is the proud recipient of the “Best of State” award through Utah’s Premier Recognition and Awards Program for fourteen consecutive years (2004-2017).